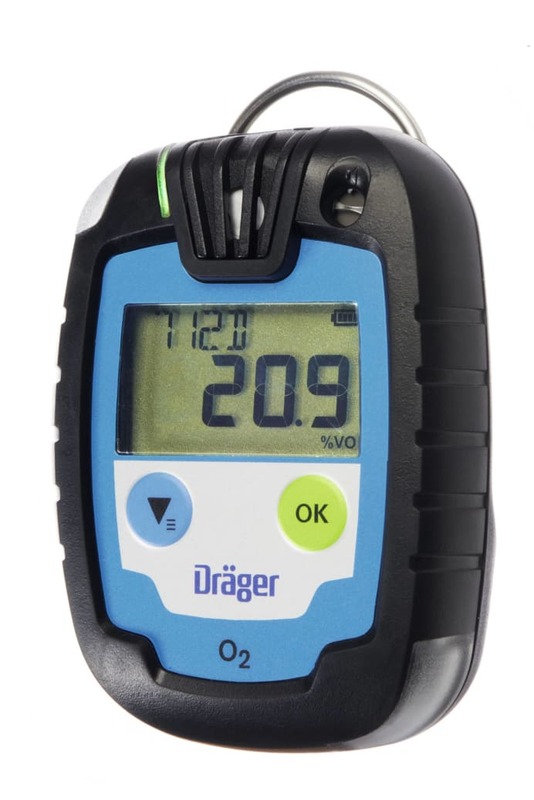 With Pac 6000, 6500, 8000 and 8500, Dräger now offers a new series of personal single-gas monitors. The monitors detect not only the standard gases carbon monoxide (CO), hydrogen sulfide (H2S), sulfur dioxide (SO2) and oxygen (O2) (Pac 6000 and 6500), but also special gases such as ozone, phosgene and nitrogen dioxide (Pac 8000 and 8500). 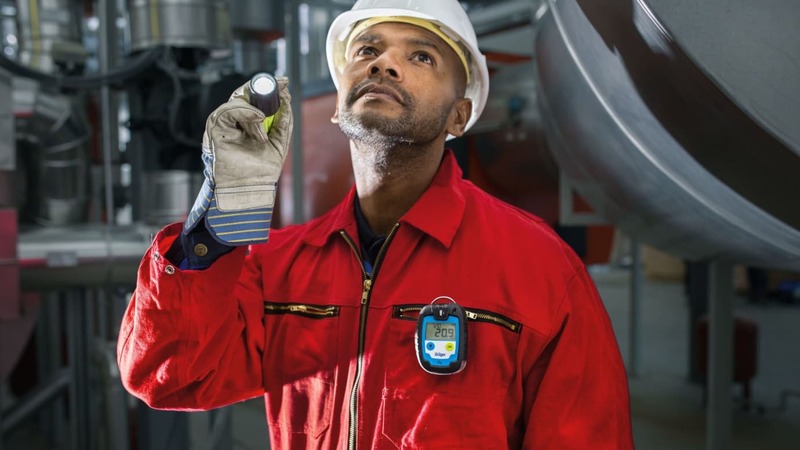 In addition, Pac 8500 is also available with a dual sensor for H2S/CO or O2/CO, and a hydrogen-compensated CO sensor. This significantly reduces the influence of hydrogen on the indication of carbon monoxide. The integrated "D-Light" shows the user whether the monitor is functional and ready for operation. In addition to the current gas concentration, the large display also provides other important information, such as battery capacity, target gas or remaining service life. The Pac series withstands even harsh operating conditions. The sensors can be used in a temperature range from -40 to +55 °C. An easily replaceable membrane filter protects the sensor against foreign substances such as dust or liquids. The impact and chemical-resistant housing meets the requirements of IP68. Each sensor variant is identified by a colour code. This means that mix-ups are practically impossible.